A denture is often referred to as a removable appliance that replaces the missing teeth and surrounding tissue in the mouth. They are made to resemble your natural teeth and enhance your smile. Dentures not only support normal eating habits, but also have an intangible effect. Well-fitting dentures can restore confidence and self-esteem that sometimes is lost when your smile is compromised. There are two types of dentures; complete dentures and partial dentures. When all the teeth are missing complete dentures are required. Partial dentures are used when only some of the teeth are missing. These can fill the void of the missing teeth and support the surrounding tooth structure. Most dentures are made of an acrylic or a composite that make it durable and long lasting. The teeth can be made of plastic, porcelain or both. Complete dentures can be conventional or immediate. Conventional dentures are made when the remaining teeth have been removed and the gums have had time to heal (usually 4-6 weeks). During this healing time no dentures are used. With immediate dentures they’re made in advance and placed when the remaining teeth are removed. This gives the patient chewing function and the ability to speak normally while the healing process takes place. Because the tissues may be swollen from the procedure adjustments will have to be made for proper fit. 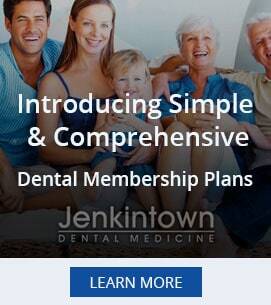 Are you searching the web for " denture specialists near me ?" Our team of denture dentists in Elkins park are well experienced in fitting patients with dentures even in the most complicated cases. If you are looking for a long-term solution a dental crown may be the best option for you. Everyone knows that having a great smile not only boosts your confidence, but also is a sign of good overall health. 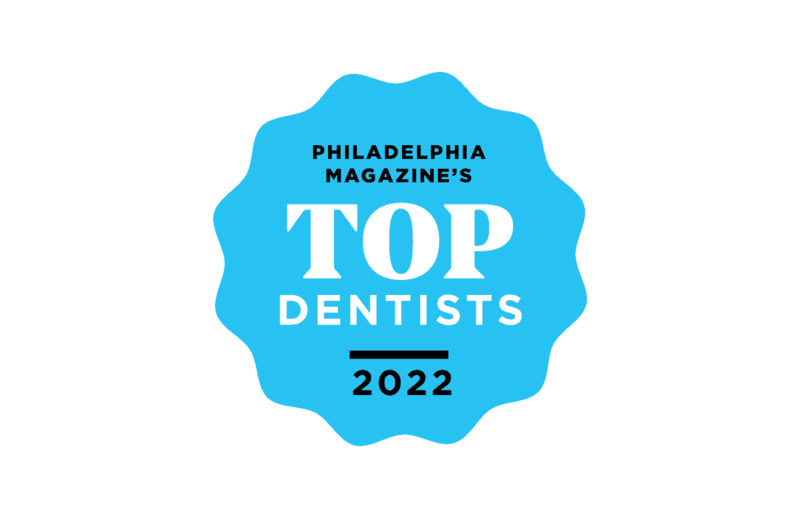 Jean Murphy D.M.D., Brian Wilk D.M.D., and our team of cosmetic dentists in Elkins Park are committed to providing you with the healthy, beautiful smile you have always dreamed of. We take pride in offering the latest advancements in cosmetic dentistry including dental implants to brighten, enhance, repair and straighten your teeth. We also provide the following dental services: Invisalign clear braces, pediatric dentistry, cosmetic dentistry, emergency dentistry, dental implants, fillings/restorations, dentures, bridges, dental crowns, tooth extractions, root canals, bonding porcelain veneers, inlays and onlays, and teeth whitening. Proudly serving Jenkintown PA, Abington PA, Elkins Park PA, Cheltenham PA, Glenside PA, Willow Grove PA, Wyncote and surrounding areas.